15 minutes by car from the Joetsu Takada Interchange. 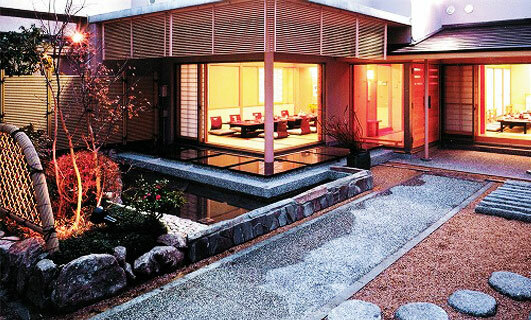 ART HOTEL JOETSU. 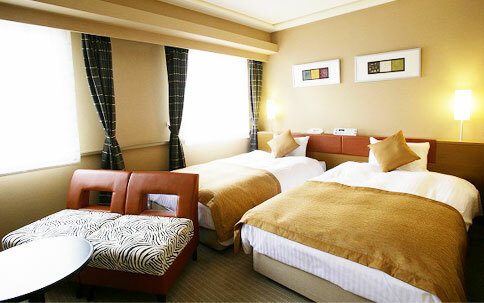 A variety of rooms for both business and leisure are available. Enjoy our wide variety of facilities and our hospitality to make your journey a vivid and fulfilling one. Please enjoy a relaxing moment in the calm space. We promise that your stay will be a relaxing one in this superior room. 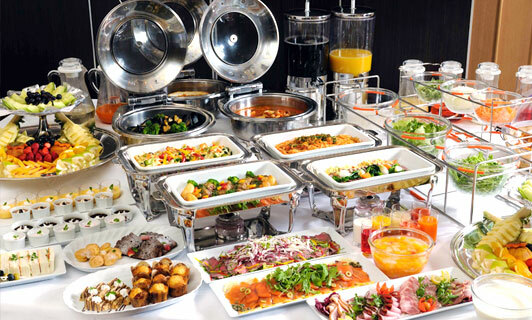 Whether it be course menus or lunch buffets, your preference can be accommodated. Please enjoy the cuisine during your stay. 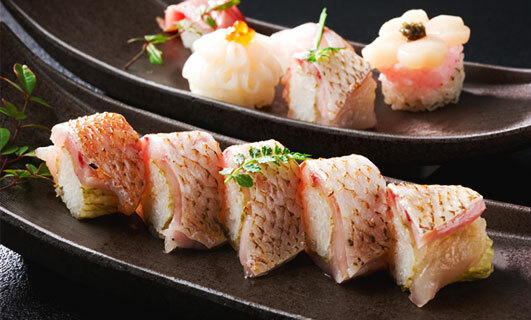 While overlooking the town of Takada and Mount Myoko or the sight of the tasteful rooftop garden, please enjoy the cuisine using in-season ingredients such as local fish direct from the Sea of Japan. *Reservations accepted for lunch. Please contact us for more details. 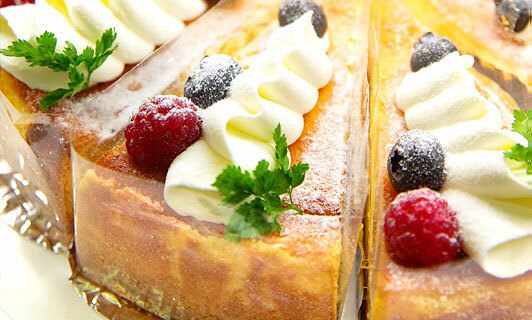 Lunch and dessert buffets with monthly-changing themes are very popular. 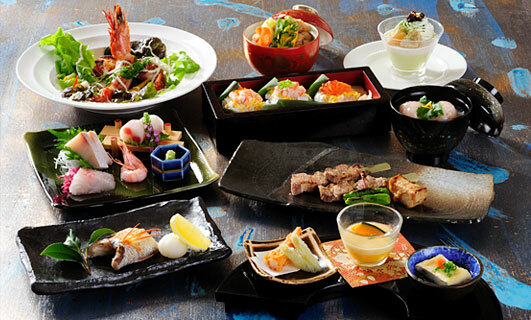 Enjoy over 40 different appetizers and entrees and over 70 different drinks that are all-you-can-drink. We have non-smoking floors, so please state your preference at the time of reservation. How many children and up to how old can they share the same bed? We allow one child per room to share the bed. Children up to primary school are allowed. What are the guestroom rates for children? We do not have guestroom rates for children. Children up to primary school age stay for free (only when staying in the same room as parent or guardian and sharing the bed). Children of middle school age and above may stay at rates the same as adults. Also, only one child per adult may stay for free if the child shares the bed with the adult. Any more exceeding that will have additional charges applied. When will cancellation fees apply? According to our accommodation clause, a cancellation fee of 20% will apply if cancelling on the day before your date of reservation. A cancellation fee of 80% will apply if cancelling on the day of your reservation. If no contact is made to cancel, we will charge a cancellation fee of 100%. *Cancellation fees do not apply to group reservations, travel agency reservations, or any other agency reservations. Check-in begins after 2 PM (final check-in is at 1AM). Check-out is until 11 AM. *If there is a designated check-in/check-out time for a specific accommodation package, that will be prioritized instead. At the hotel, the following payment methods are accepted. *Online card payments may have different cards that are acceptable. Can I send my luggage there prior to my stay? 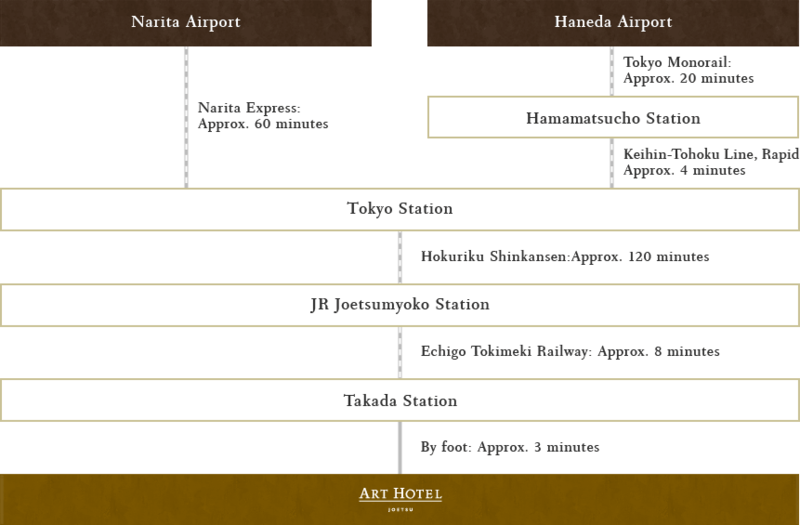 ART HOTEL JOETSU, Attn: Front Desk "Arrival name/Reservation name"
Can you keep my luggage on the day of my stay? Yes, we can. We can hold onto your luggage for safekeeping even after you have checked out. Please contact us for more information. Can I use the Internet at the hotel? Yes. All guestrooms have free Internet (wired/wireless). Yes. Each floor has vending machines for drinks. Yes. There is a 24 hour laundromat with washers and dryers available on 1F. 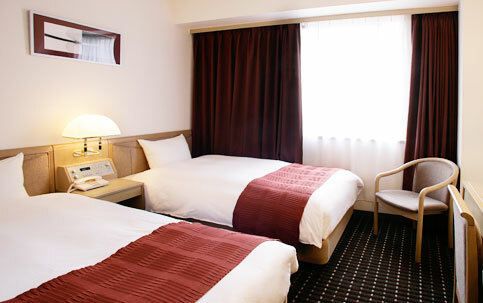 Washers can be used for 300 yen (detergent is available free of charge at the front desk). Dryers can be used for 100 yen per 30 minutes. Can air conditioning be adjusted in each guestroom? Do you rent out humidifiers? Yes. We have humidifiers that are available to be rented. Can I wear my pajamas and slippers for the hotel facilities? Nightwear can be used in each guestroom, but we ask that you refrain from wearing only that in the 1F lobby and restaurants. Are there drinks in the guestrooms? Drinks are not available in the guestrooms. Please purchase them at the many vending machines available within the facilities. Can I make a call to an outside line? Yes, calls on outside lines are available. 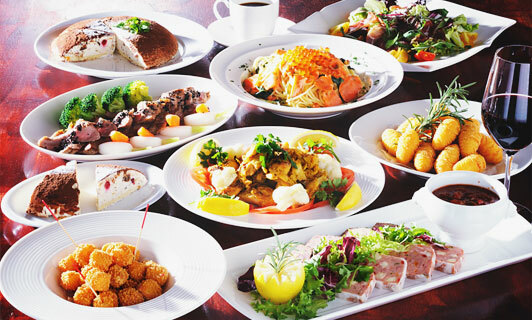 Are reservations required for restaurants? 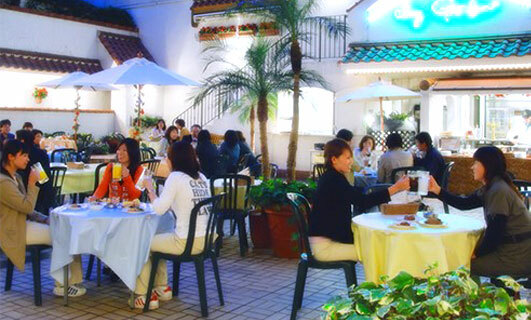 Restaurants can become full, so we recommend that you make reservations as soon as possible, even if it is on the same day. Are there non-smoking and smoking seats in all restaurants? 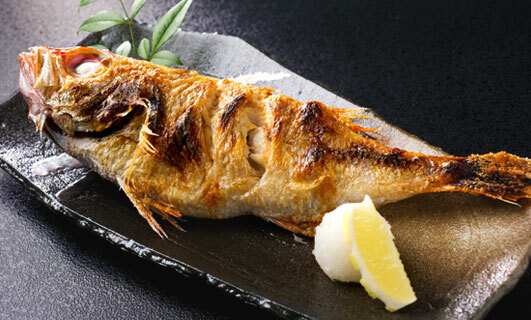 Some restaurants are completely non-smoking in some hours. Please contact us for more information. Are there restaurants even small children can attend? All restaurants can accommodate small children. I have food restrictions. Can the restaurant take special orders? Please state your requirements to us at the time of reservation. (Parking Lot 1 is 70 m from the hotel. Parking Lot 2 is 120 m from the hotel.) *For wheelchair accessible vehicles, and large vehicles such as coaches and minibuses, please contact us prior to arrival. How long does it take to arrive from the closest train station? 3 minutes on foot from the JR Shinetsu Main Line, Takada Station. 10 minutes by car from the Joshin-etsu Expressway's "Joetsu Interchange" and "Joetsu Takada Interchange." How do I arrive by car? [From Tokyo] Take the Joshin-etsu Expressway to Joetsu. At the Joetsu Takada Interchange, head to the JR Takada Station. [From Osaka] Take the Hokuriku Expressway to the Joetsu Interchange. At the Joetsu Interchange, head to the JR Takada Station. *Please view the Access page for more details. 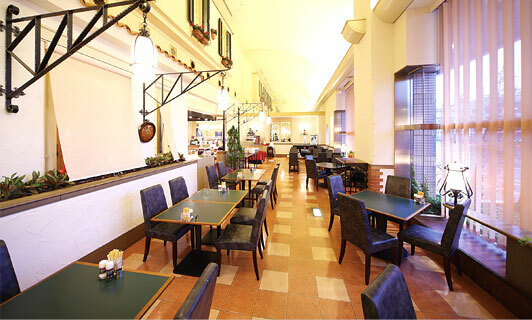 Copyright (c) ART HOTEL JOETSU. All Rights Reserved.